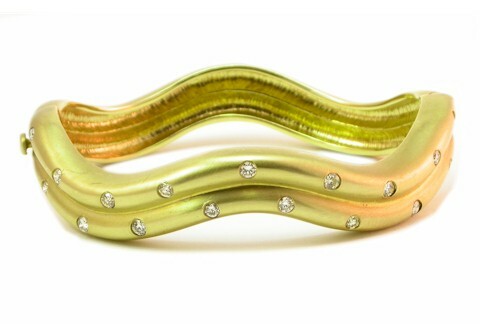 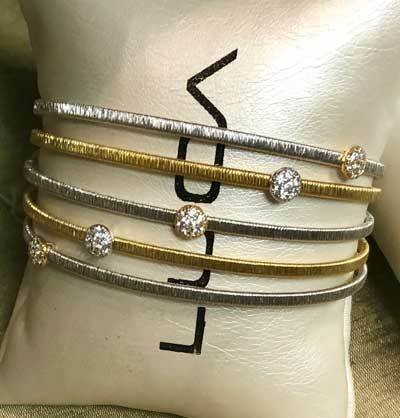 Fourteen karat solid yellow gold diamond bangle bracelet. 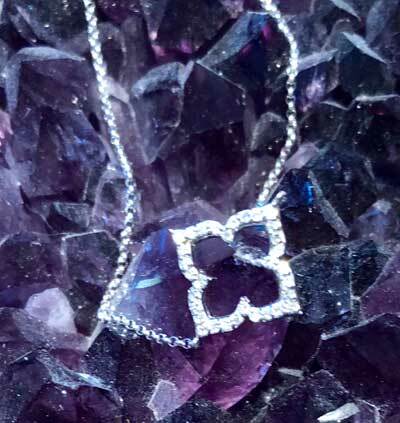 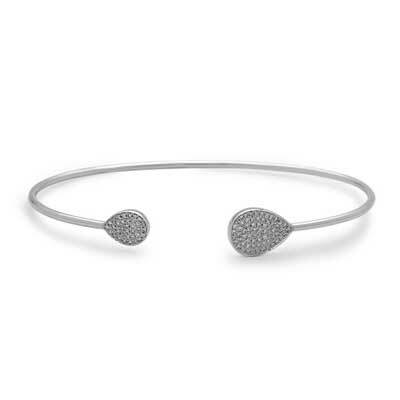 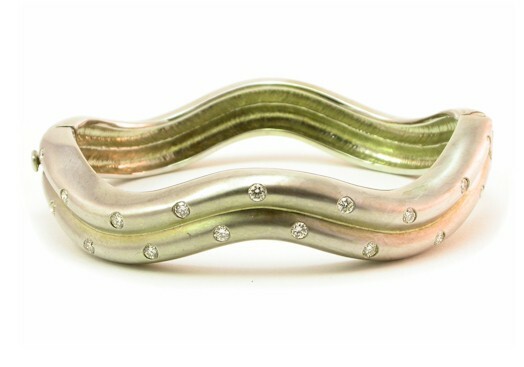 Fourteen karat solid white gold diamond bangle bracelet. 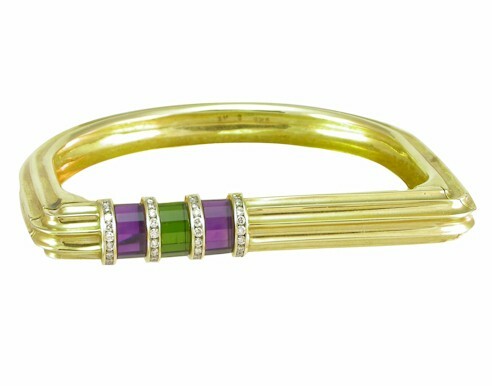 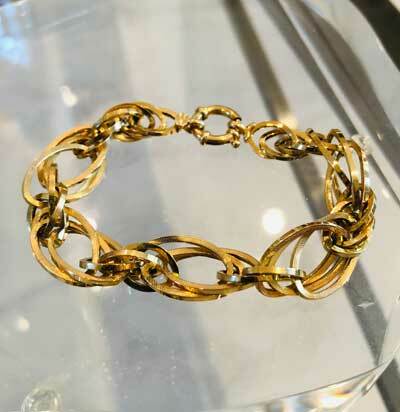 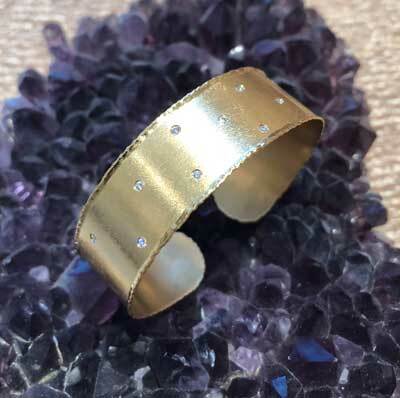 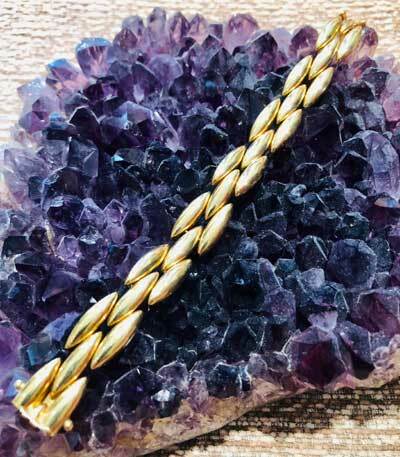 Solid Fourteen karat yellow gold bangle by designer Scott Keating. 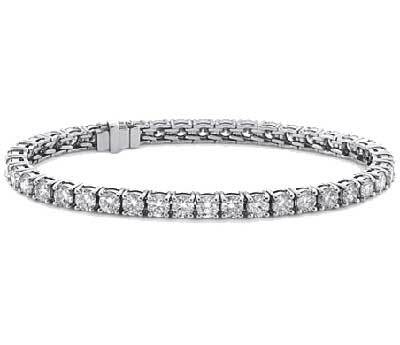 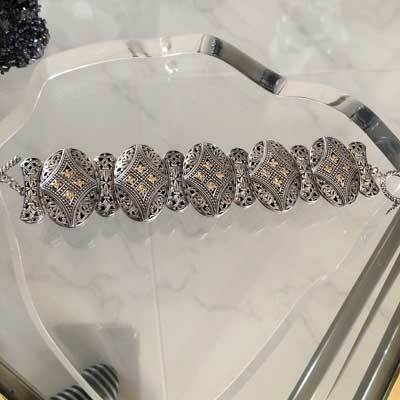 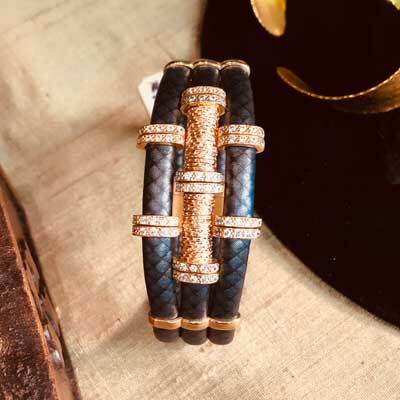 Tennis Bracelets made to your specifications. 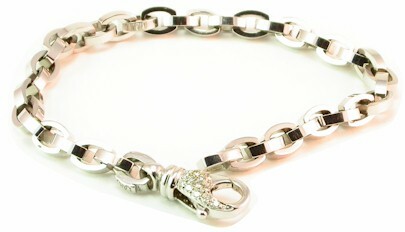 Your Price $Price on request.